England’s A-levels are among the narrowest upper secondary systems in the world and need radical change, the president of the Royal Society will say in a speech on Tuesday. 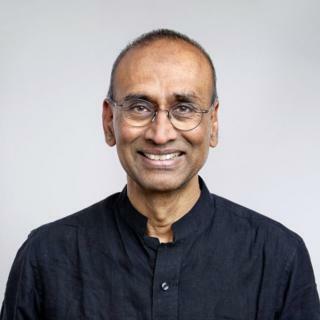 Nobel prize winner Prof Sir Venki Ramakrishnan wants an independent review of post-16 education, and exams transformed within 10 years. His call comes after a leading MP urged an overhaul of both GCSEs and A-levels. The government says recent reforms have made A-levels more fit for purpose.